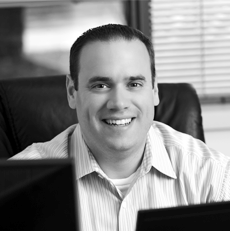 Our customers tell us they benefit most when their team is setup in Guru and actively sharing knowledge. It’s an awesome way to give your team a sudden intelligence boost, so consider inviting your team today! Cards will be shared with this team by default. Click your avatar to access Settings and select 'Team'. Edit your Team name and invite your team members! 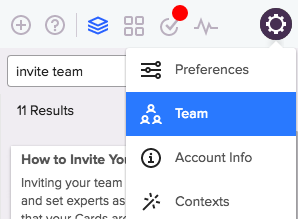 To let anyone in your organization find and join your team check the "allow teammates from this domain to find and join your team" box. 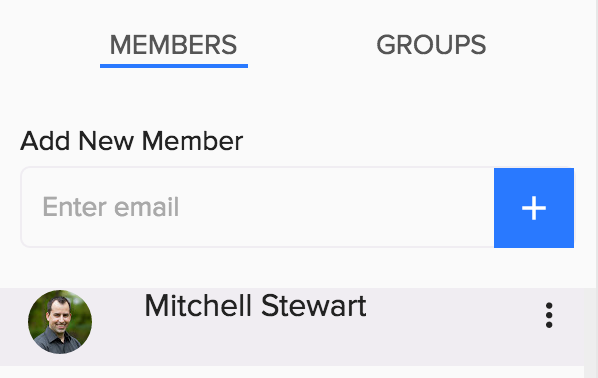 This option allows anyone who shares your email domain to join regardless of whether or not they were invited. 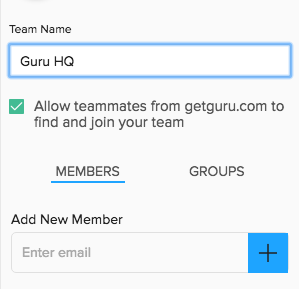 (It can still be helpful to invite team members to Guru, as this encourages them to join the team). 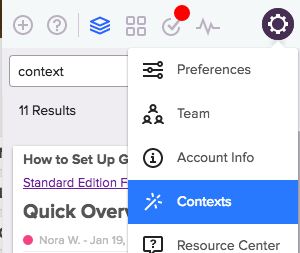 Click your avatar to access the settings menu and select 'Team'. 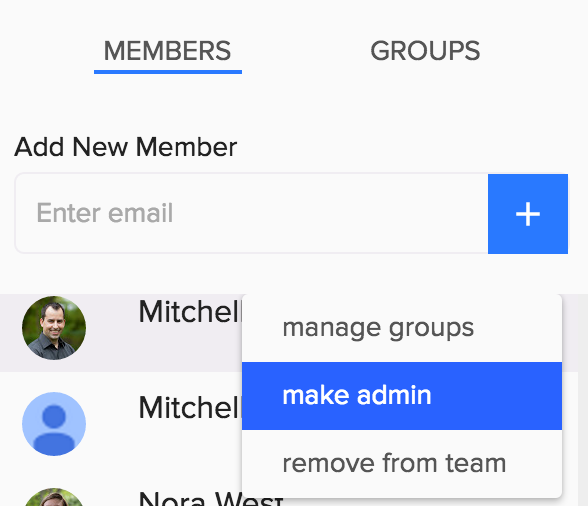 Click the three dots (options menu) next to the name of the person you want to be an administrator. That's it, the team member you just selected is now an admin!